On paper, it’s an ideal combination — a product which shortens straw but doesn’t reduce yield. 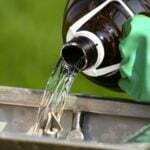 But are plant growth regulators (PGRs) a worthwhile investment? 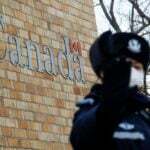 That’s being assessed based on ongoing trials in Manitoba. In Canada, the most promising PGR is chlormequat chloride, marketed by EngageAgro under the trade name Manipulator. 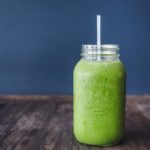 The product has been registered in Canada since 2015, but until a maximum residue limit was established in the United States last spring, many producers opted not to use it due to potential cross-border marketing problems. Taller plants are more vulnerable to lodging from heavy rains or strong winds. 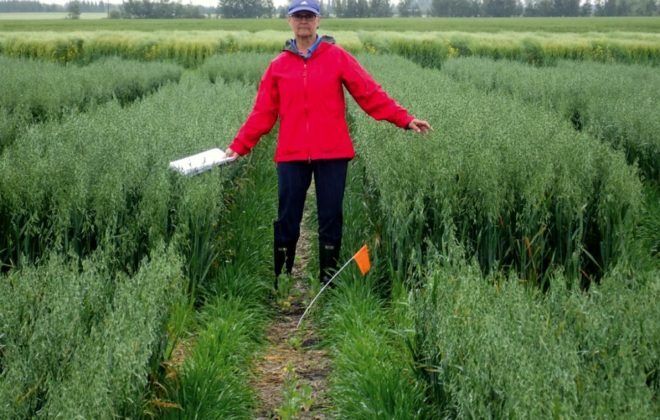 Manipulator contains a gibberellin inhibitor that helps regulate plant height, explains Pam de Rocquigny, general manager at Manitoba Wheat and Barley Growers Association (MWBGA). “There are these auxins, or growth hormones in plants, that tell plants when to flower or increase plant height. 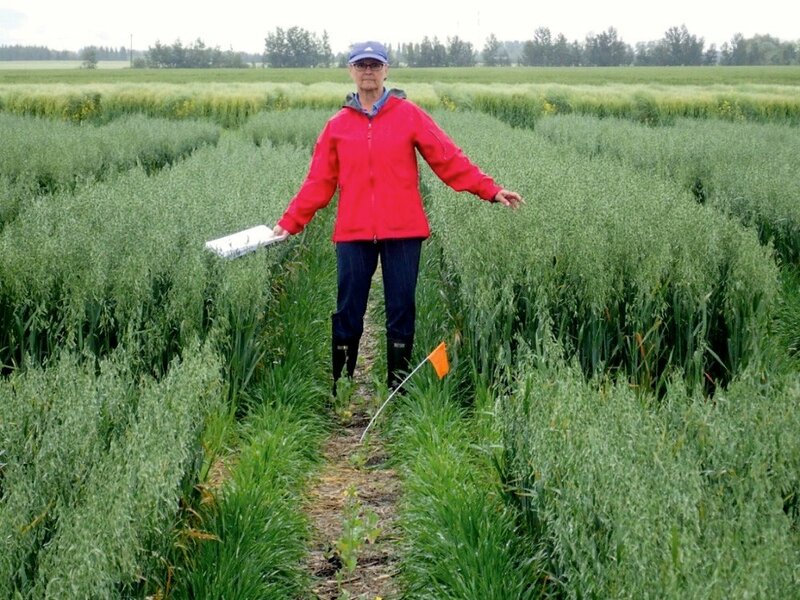 This inhibitor blocks a pathway that tells the plant when to elongate its stem,” she says. Other plant growth regulators are available in Canada, but Manipulator has an important advantage in that its application window is wider. 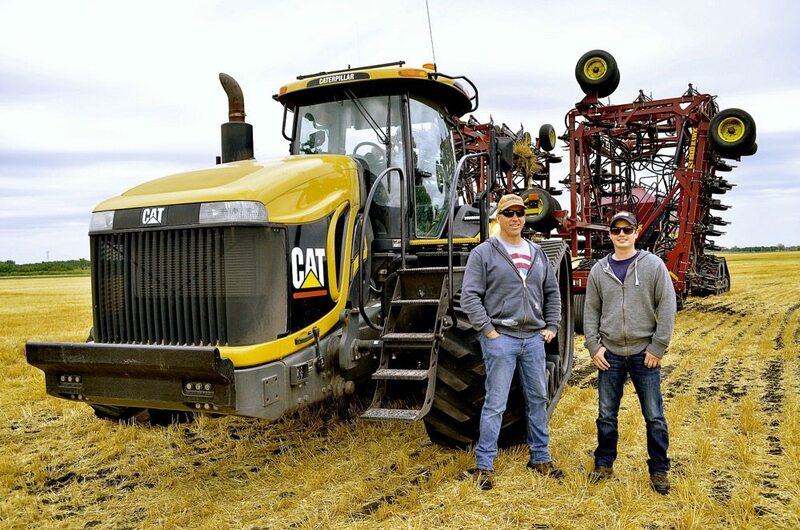 De Rocquigny, who worked for Manitoba Agriculture at the time, was part of a team that conducted side-by-side trials with Manipulator in spring wheat between 2015 and 2016. 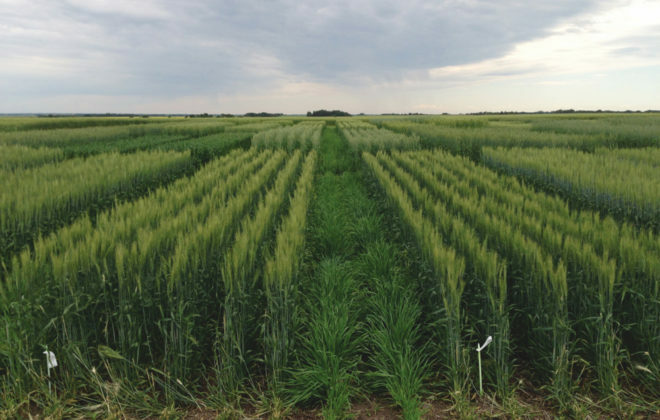 Trials were conducted at crop diversification centres in Portage la Prairie, Melita and Arborg in 2015 and Melita and Arborg in 2016. 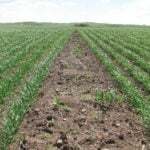 Spring wheat varieties Waskada, AAC Brandon and AAC Penhold were planted at each site, and Prosper was also planted in 2016. 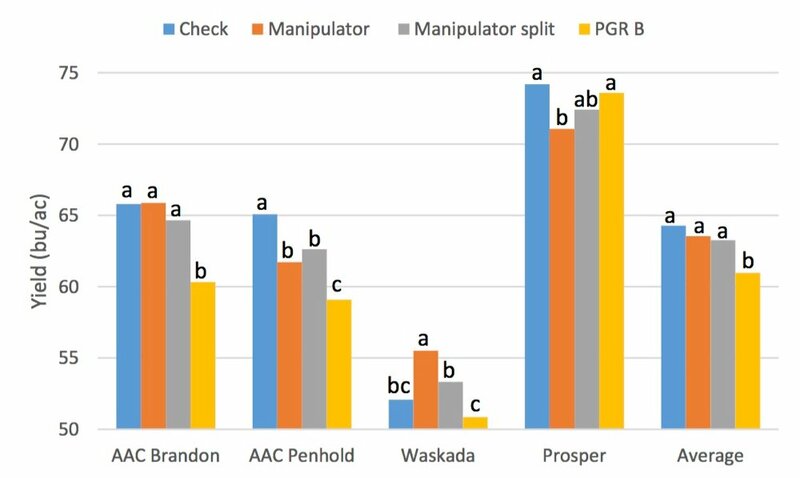 Treatments compared the use of Manipulator at an ideal timing (growth stage 31), a split application of Manipulator at growth stages 12-30 and at growth stage 31, a non-registered PGR, and a check treatment with no PGR. 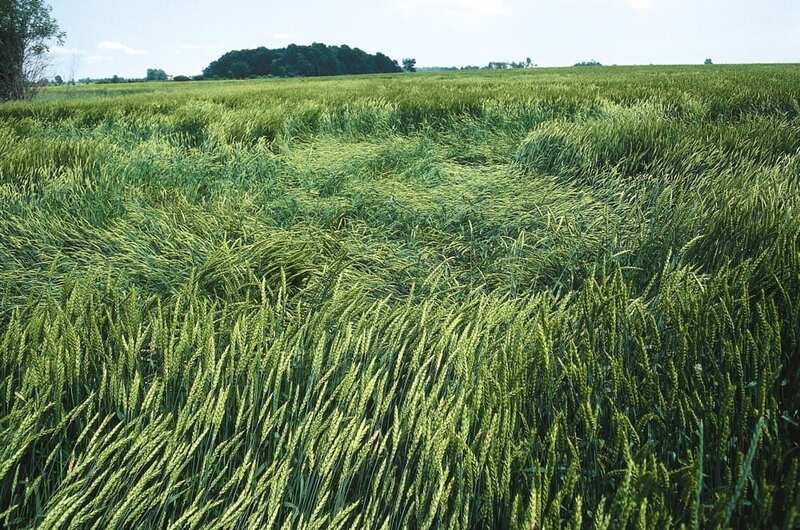 Impact of PGR application on yield of three spring wheat varieties and average yield in 2015. Statistically significant differences are shown by letters above the bars. Treatments within the same year with the same letter are not significantly different (P<0.05). Manipulator reduced plant height, in all varieties in both years of the trial, by seven centimetres on average in 2015 and eight centimetres in 2016. But a PGR application didn’t increase yield for any variety in 2015. 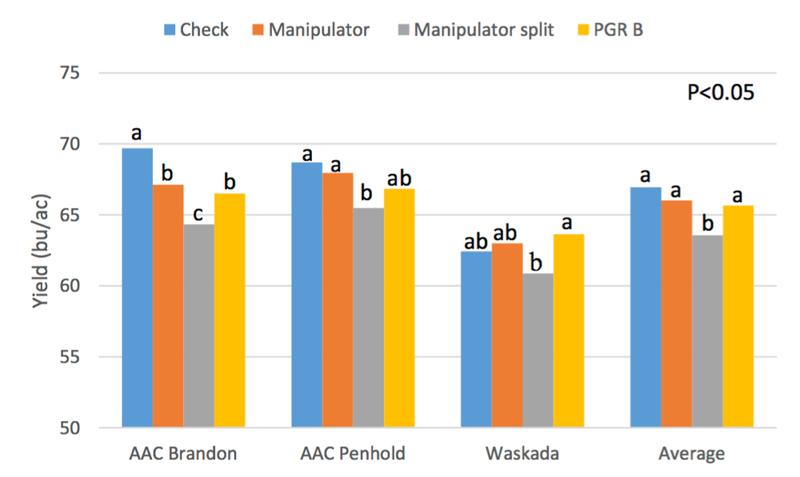 In 2016, a single application of Manipulator resulted in a four-bu./ac. yield increase for Waskada but no other varieties. In fact, averaged across all varieties, yield decreases with PGR application were noted in both years of the study. 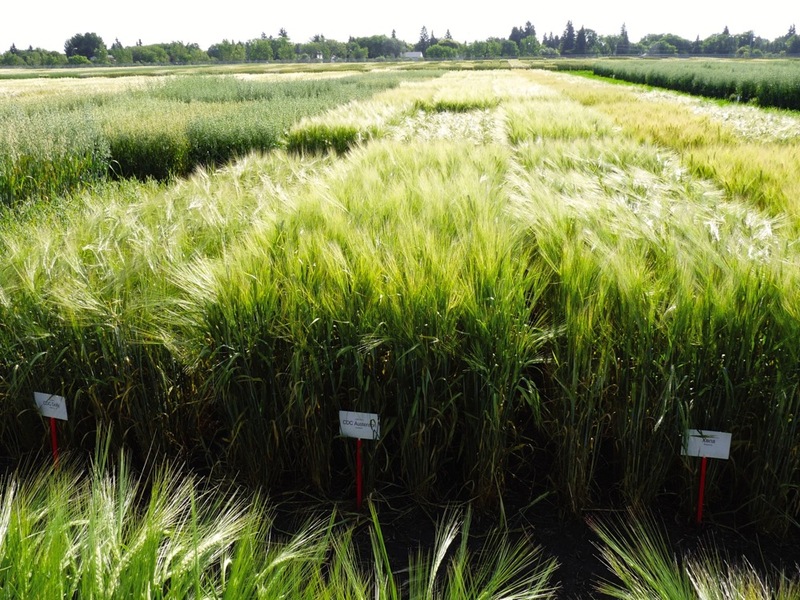 Impact of PGR application on yield of four spring wheat varieties and average yield in 2016. Statistically significant differences are shown by letters above the bars. Treatments within the same year with the same letter are not significantly different (P<0.05). De Rocquigny says these results could be due to several factors. “These were small-plot trials. 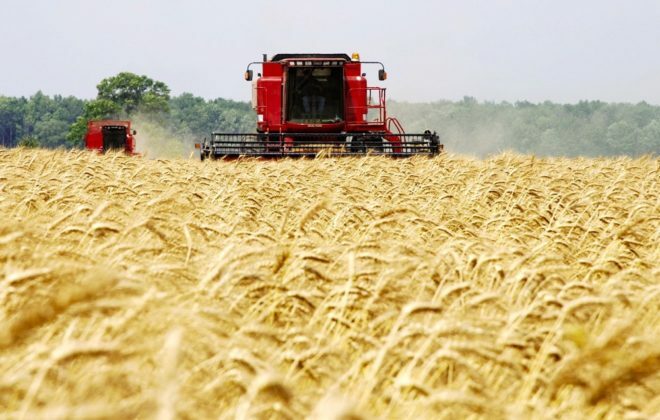 Perhaps in a field situation where there is variability in the field and big weather events come through and there is lodging potential, you might see more of a benefit in terms of a positive yield response,” she says. 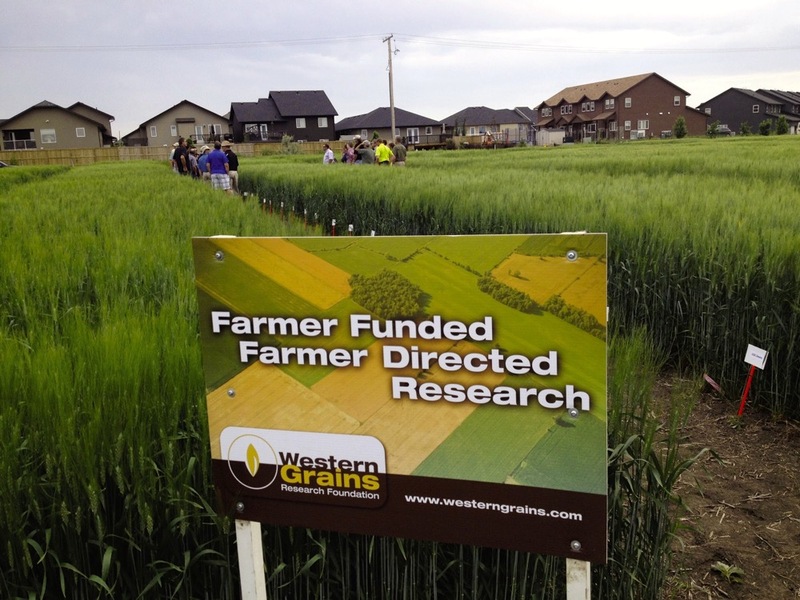 MWBGA is funding a new two-year small-plot research study that will take a broader view of how PGRs can be used along with other management strategies to minimize lodging. Amy Mangin, a PhD candidate in the University of Manitoba’s plant sciences department, is the study’s lead. “The project looks at using agronomic management strategies to decrease the risk of lodging rather than waiting for new genetics to come out. So PGRs are just one component of this project,” Mangin explains. 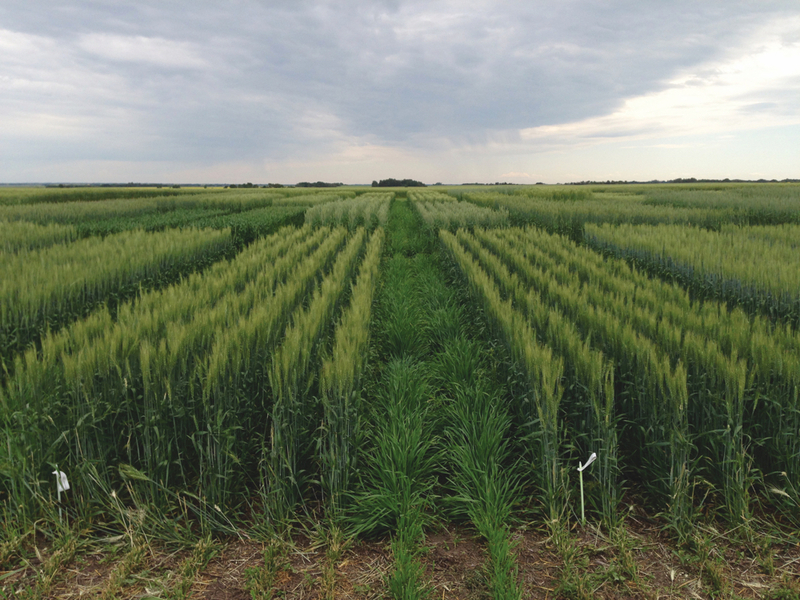 Trials at two Manitoba locations began in 2018 to determine how agronomic management through variety selection, the use of PGRs, N management and plant density will affect crop canopy development and resulting lodging, grain yield and quality. MWBGA is also running an on-farm trial corresponding to this study that will look at a farm’s normal management plus or minus PGR. There was no lodging potential at either site due to dry conditions, says Mangin. But PGR application increased spike counts, shoots per plant and grain yield (decreased kernel weight but more kernels per area). 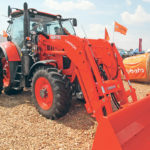 One draw for some producers who tried Manipulator for the first time in 2018 was the potential for ease of harvest due to straw management, says Mangin. But she cautions producers not to expect every variety to respond similarly to PGRs. 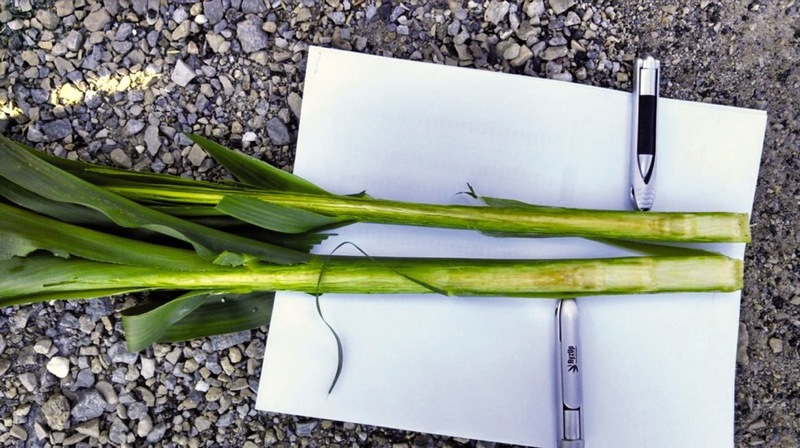 In addition, application timing is critical to get a consistent response in height — ideally, application should happen just at the start of stem elongation, or during growth stages 31 to 32, after herbicide application and before fungicide application in a typical year, says Mangin. 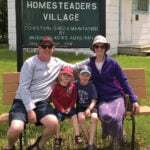 “Lastly, I really don’t think this is a product that is meant to be applied on every acre every year. 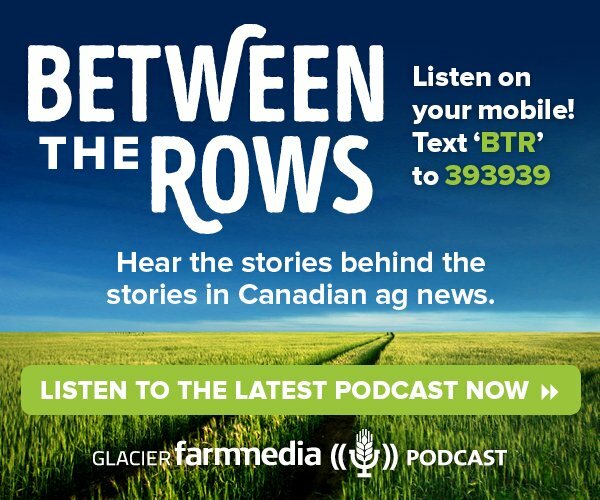 It’ll offer value to high-input acres at high risk of lodging, manure land or where more N is applied, or acres where producers are really pushing yield, or if producers are using a variety that isn’t the strongest in terms of lodging,” she says. Updates on Mangin’s research will appear on MWBGA’s website periodically, she says.